This post about DIY Halloween Decorations is part of a social shopper marketing insight campaign with Pollinate Media Group™ and Cottonelle, but all my opinions are my own. #pmedia #CottonelleTarget . Halloween is just a few days away and the trick or treaters are soon going to approach your front steps. Don’t you want them to feel welcome with some fun Halloween Decorations. These DIY Halloween Decorations won’t break the bank and or super easy you can even use if for a Halloween Class Craft project. 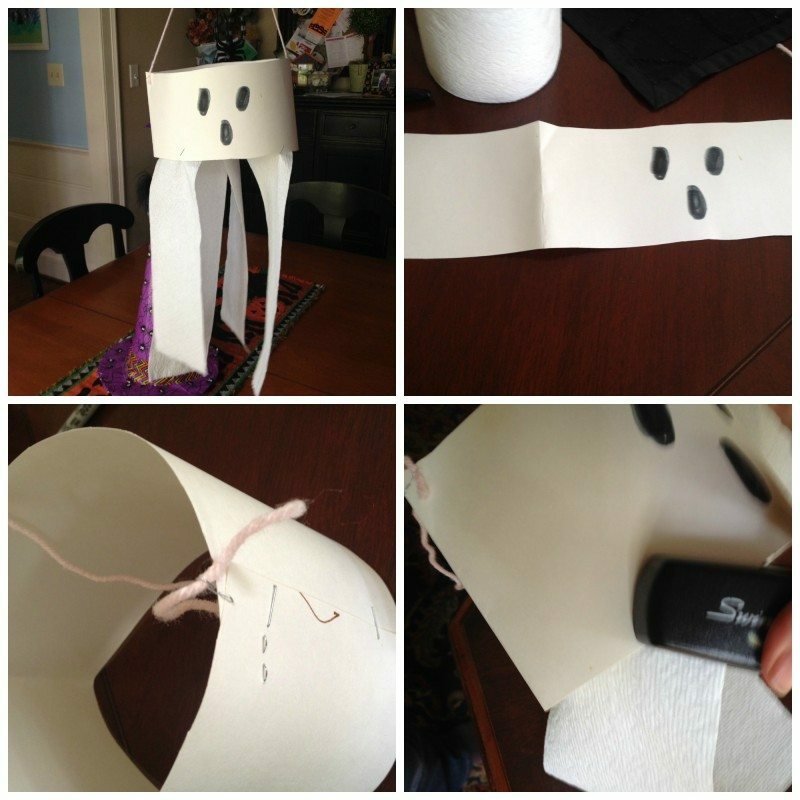 These Halloween crafts use items you have around the home too so you can have instant Halloween decor for pennies. cut the white poster board into 6-12 inch width strips. Depending on how big you want your ghosts. 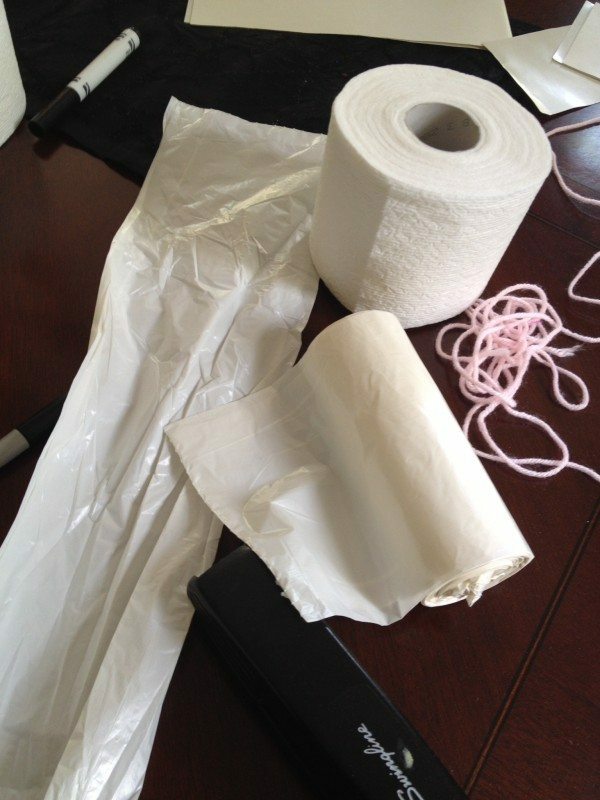 Of course you can always make a mummy game too using toilet paper. You usually always see this game played at Halloween parties. 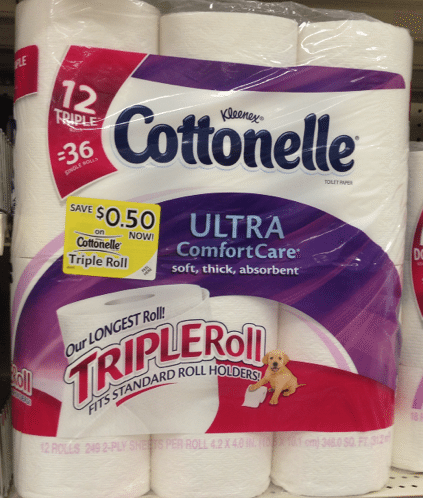 Be sure and pick up your Cottonelle Triple Roll Pack at your nearest Target and save extra money on this craft by using this BOGO Coupon Deal. 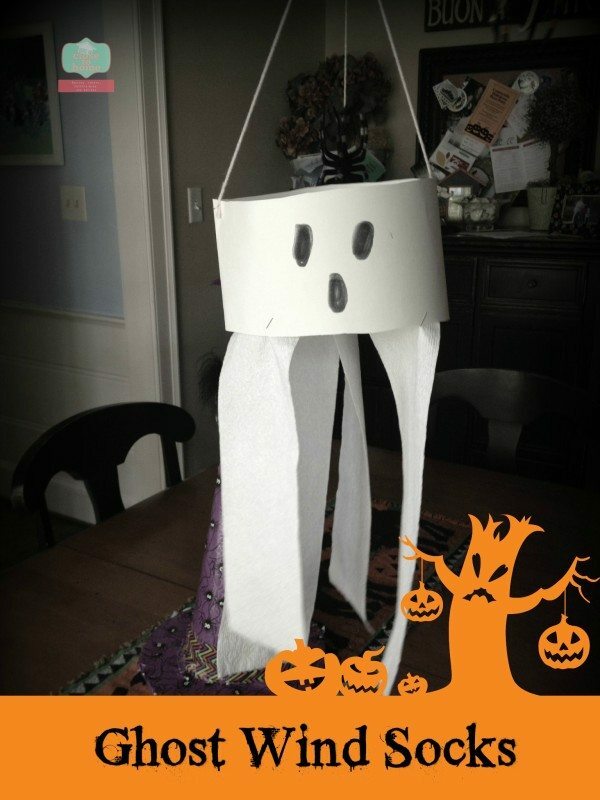 What is your favorite DIY Halloween Craft and Halloween decorations on a budget? Great ideas for my kids from work (before & after school day care)! what a great story and I am sure she was so proud of her holiday door. when my mother was in assisted living, i used to decorate her door w/things i made or got from dollar store. she won 1st place. Wished I could have seen this post sooner, would have saved me so much money! Next year! Thanks GIna, they are super easy and great last minute Halloween decorations to give that extra spooky feeling. Very nice! I love an easy craft and these are adorable. You know it has been so long since I have had a little one in the house that i have forgotten any decor ideas like what you have here. Around here pumpkins are so expensive that I didn’t any do those. 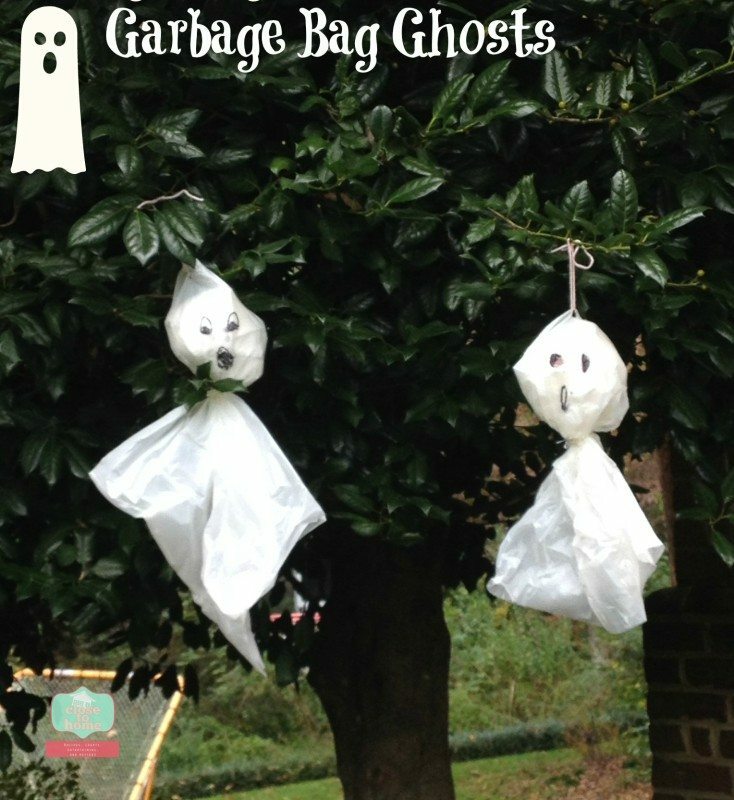 But I really like these crafts and you could reuse the bags after Halloween! this is so much fun for a Class halloween craft project too. I like making little ghosts for inside the house using Kleenex. They sure are cute hanging around. How adorable!! Great way to get the kids involved! !